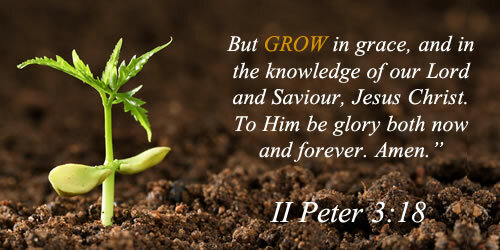 Growth is an important part of the life of the believer. God wants us to grow in character, talent, and spiritual maturity. However, spiritual growth is not a matter of position in Christ. Time is a factor in spiritual growth; but the amount of time is not what is most important. It is more important to commit to the principles of God, process of God, and being a disciple or student. We encourage you to attend service regularly and participate in the women’s or men’s ministry. You will experience great excitement as you receive the Word of God here at Kingdom Dominion Ministries International! As a result, you will be compelled to share the Word with others! The MaleFactor Men’s Ministry is designed to educate and build men in the areas of prayer, spiritual growth and discipleship from a biblical perspective. We believe that real men’s ministry is the active pursuit of men, connecting them with God and His word so that they in turn can connect others. I-WIN Women’s Network is designed to create a strong women’s alliance that fosters growth in every area of life – personal, business, and ministry. We work closely with women to identify and eradicate barriers that hinder them from reaching their full potential. We create an intimate atmosphere that fosters healing, deliverance, and transformation. We provide fellowship opportunities that create strong, positive relationships and provide avenues for women to appreciate the “uniqueness” of others. The network partners with others to ensure women receive the tools necessary to live a fulfilled, purposeful life. Together we: Identify Purpose, Ignite Passion, and Inspire Pursuit!